At TEP we’re excited not only to introduce you to The Stories behind each of our unique destinations, but also to share with you the sustainable practices we employ when experiencing these delicate environments. From the pristine landscapes we explore to the local families whose homes we’re welcomed into, you’ll learn quickly that responsible travel is at the core of the TEP planning process. As members of Sustainable Travel International (STI), we work hard to adhere to these guidelines, as well as to the tenets of our own sustainability management plan. 1. LOW IMPACT: Small group sizes and Leave No Trace principles help to minimize the environmental impact on each of our trips. As an example, TEP created ACNI (Arctic Carbon Negative Initiative) to not only offset the CO2 impact of our trips, but actually make our adventures carbon negative – meaning every time you travel with TEP to the Arctic you help remove CO2 from the atmosphere. This ensures that TEP and each of our guests are part of the solution, cleaning our atmosphere and helping to combat climate change. 2. THINK LOCAL: Employing local guides and purchasing local foods and services encourages respectful relationships and supports each of the communities we visit. 3. INTENTIONAL PARTNERSHIPS: We strive to choose partners who also practice environmentally sound methods in their respective businesses. 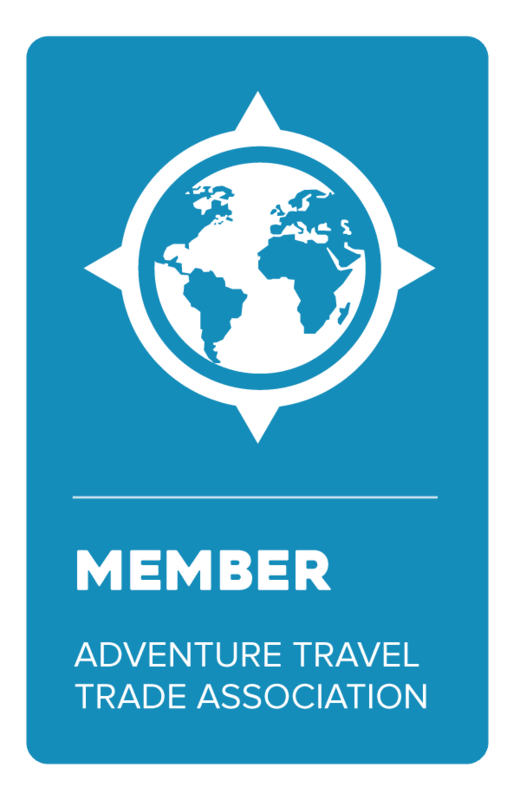 As a member of Sustainable Travel International, we support the creation of new economic opportunities for members of tourism-dependant communities by helping to train tour guides and park rangers in indigenous villages; providing education for local business owners in energy conservation, waste reduction and recycling; and linking local craftspeople, fishermen and farmers with hotels and restaurants.